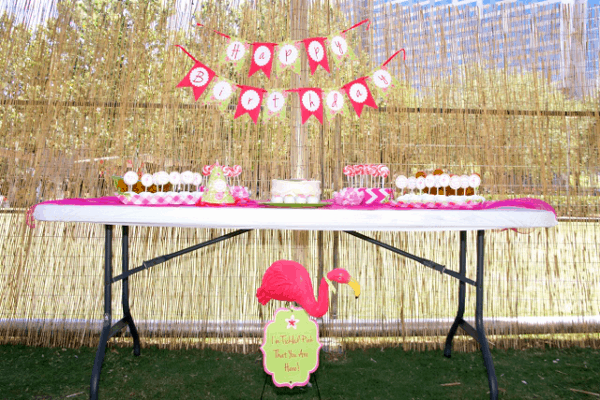 Photo: Crowning DetailsWe were tickled pink to have a Crowning Details Flamingo Themed Birthday Party at Discovery Green’s Celebration Tent! This year my daughter asked to have her party at Discovery Green and for it to be Flamingo Frozen Bunny themed. Which seemed perfectly reasonable, except I wasn’t really sure where to find Flamingo Frozen Bunny party gear. Each year we take donations rather than gifts. Mostly because I can’t stand the thought of picking up one more random toy off the floor. And also to teach the kids about giving. 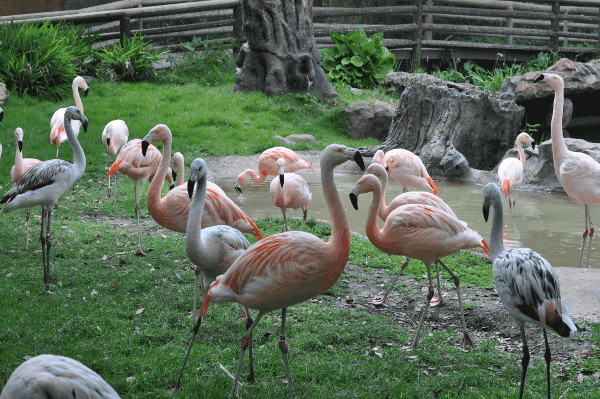 After more discussion, she said her birthday money would go to help the Flamingos at the Houston Zoo. So, I did my best to get Brooke excited about the Flamingo theme (only) and asked my friend at Crowning Details for some help. And it was our prettiest party yet. 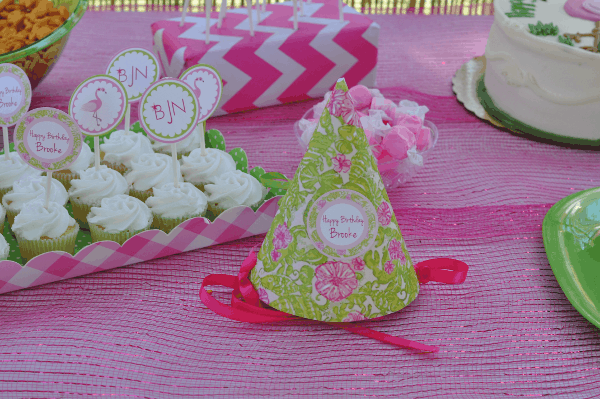 Let me tell you everything you need for your own Pretty Pink Flamingo Party. Without a doubt, Julie from Crowning Details made it perfect. And, without a doubt, I had real concerns about how expensive her suggestions would be. I can happily report that the Crowning Details suggestions were all budget friendly, with Dollar Store and grocery store suggestions, and all details were very well thought out. And having it a Discovery Green was a huge success. Look below for pictures and a shopping list! Drinks: Cooler with Water Bottles. Bottles had Flamingo Printed Duct Tape plus Flamingo Straws. Decorations: Flamingo Koozie with Ribbon , Wrapping Paper (for table runner), Floral Foam Blocks covered with wrapping paper, Pink Flamingo Yard Ornament , Bamboo Fence for backdrop, Pink Balloons and Sticks . 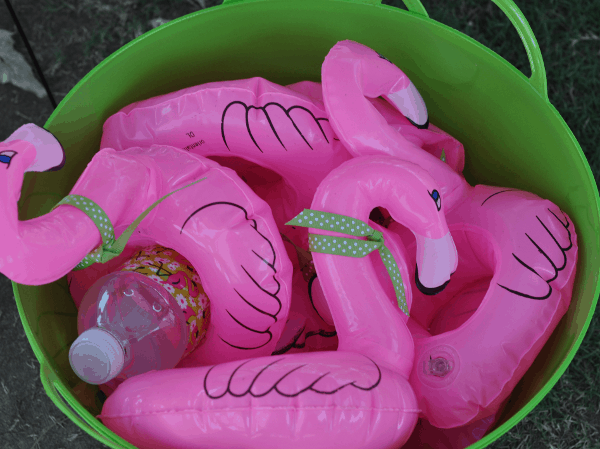 Party Favors: Pink Flamingo Rubber Ducks , Flamingo Glasses , Leis , Flamin go Koozie in Pink Treat Bags with Crowning Details tag. 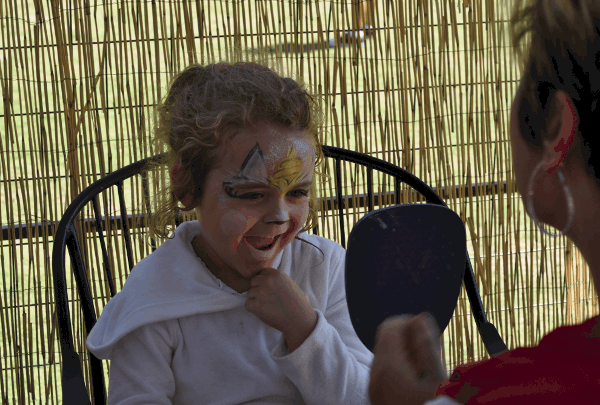 For Fun: Face Painting by Stormy, Limbo Game (Broom Stick), Hula Hoops, Bubble Wands and Discovery Green Mist Tree! I had a few items ready but Julie recommended most. 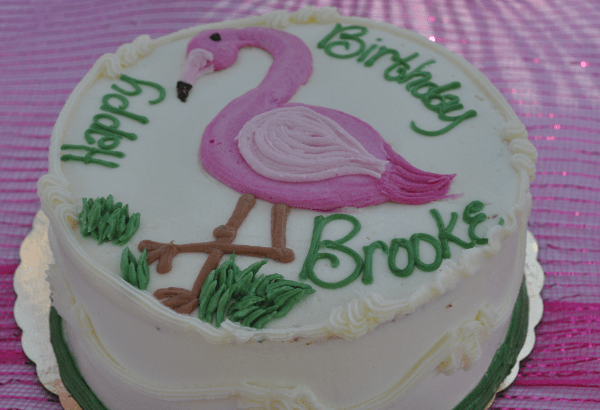 She told me where to find a reasonably priced flamingo cake, the fun cake balls and how to decorate. I never would have thought of the bamboo sheet, but it really pulled together the theme together and provided some shade. I was worried about hosting the event at Discovery Green because we’ve only hosted events at home. At home, you don’t “forget” to pack anything. But you also make the mess in your house! The party worked very well at Discovery Green. 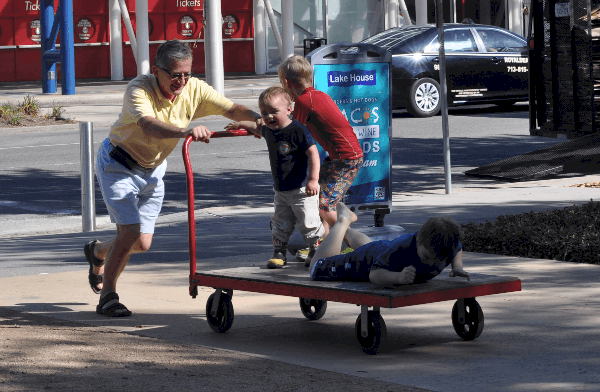 They provided the tent, benches, tables and a cart to roll the items from car. The hosts were very accommodating, including offering to put my cake in the office so it did not melt in the Houston heat. Guests loved running in the mist tree, grabbing some snacks and playing some more. The only issue we had was that some people thought it was a public event. 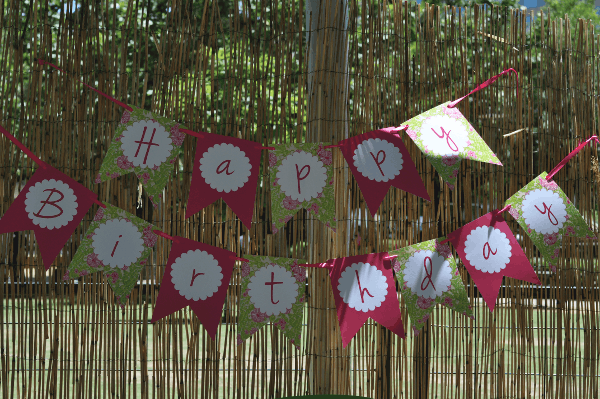 If you have an event here, be sure you make your Happy Birthday banner very visible! The Pink Flamingo Party was a great success! 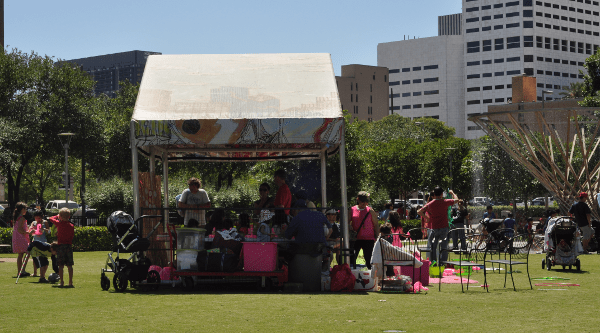 I can now recommend Crowning Details, Stormy and the Discovery Green Family Tent! Quick and Easy Summer Cooking! Where in Houston? Heights Boulevard!